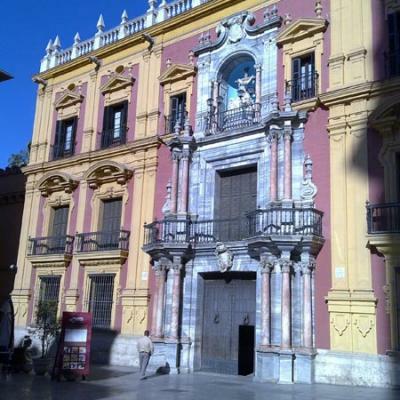 Picture of Felix Saenz Square in Malaga next to Plaza de la Constitucion. 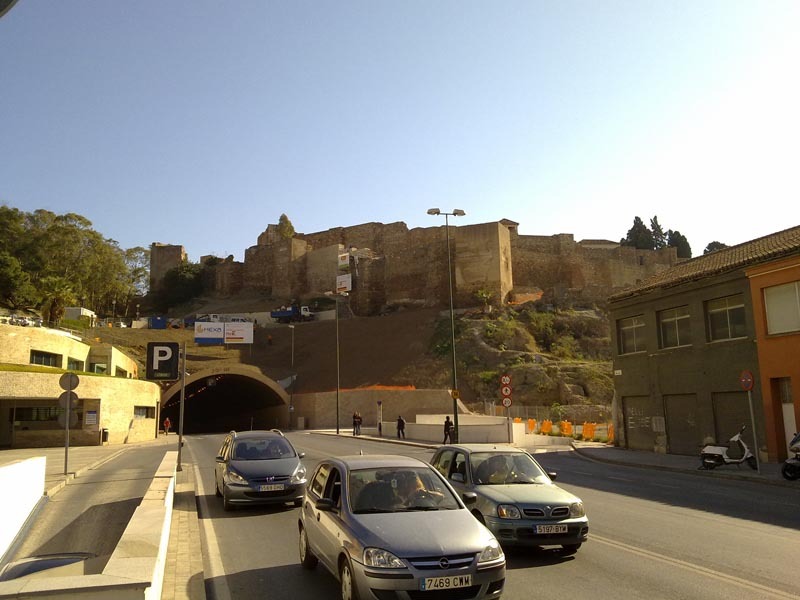 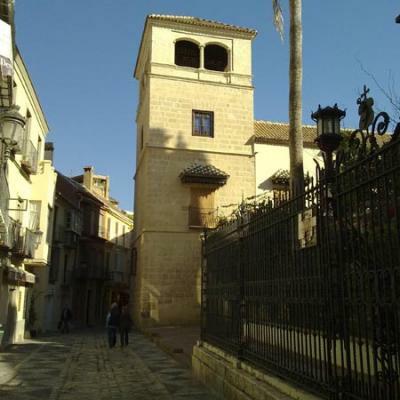 Picture taken from the car of the Alcazaba, there is a public parking next where you can leave your vehicle for strolling the city. 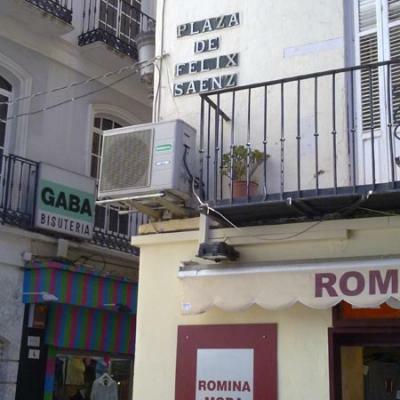 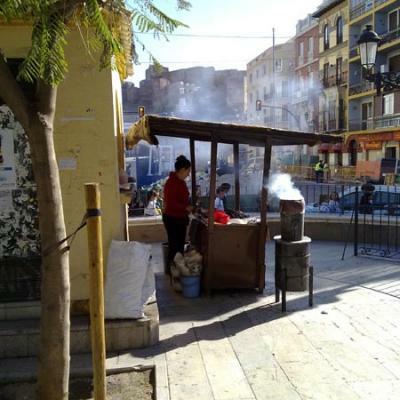 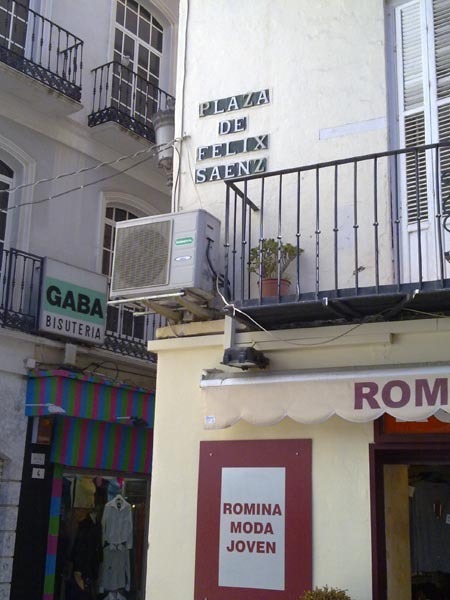 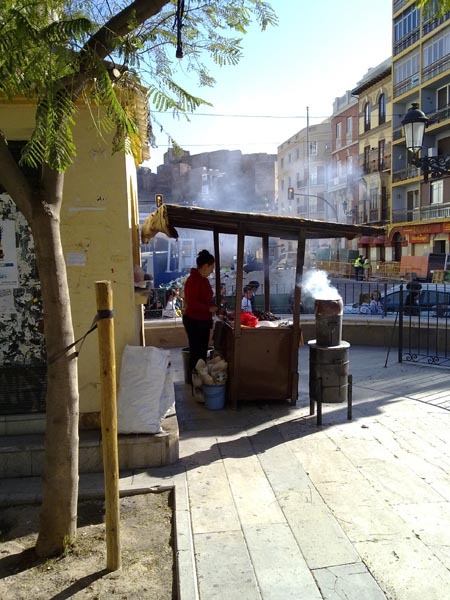 Picture of typical Chestnuts stand in Malaga city during the winter. 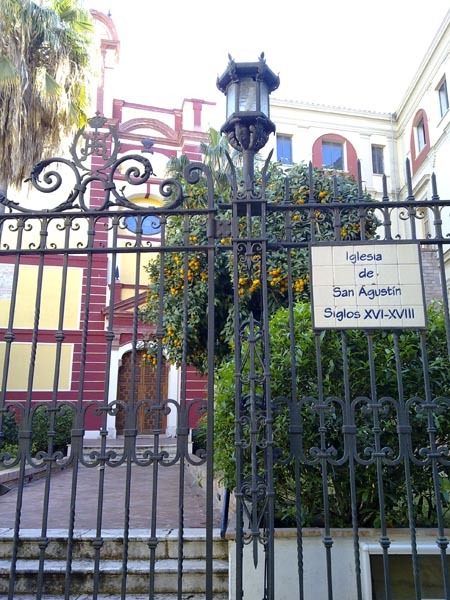 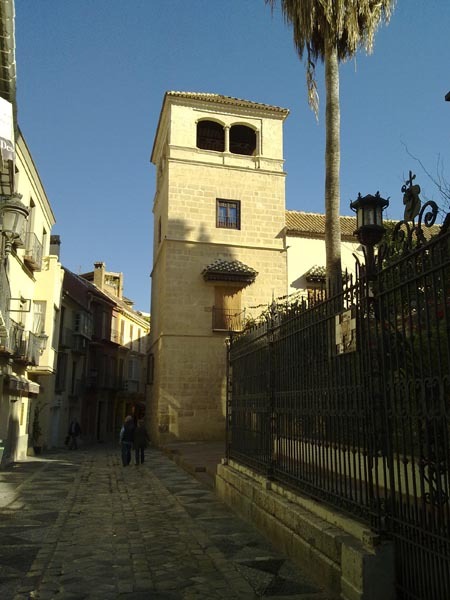 Picture of San Agustin church in Malaga, there are many places to visit while strolling the city. 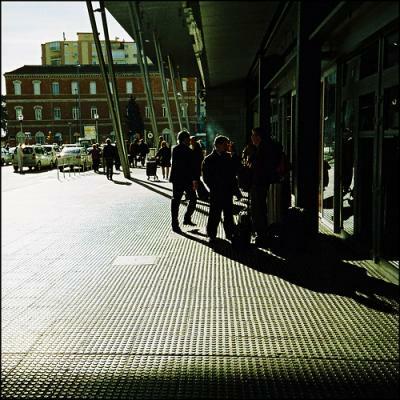 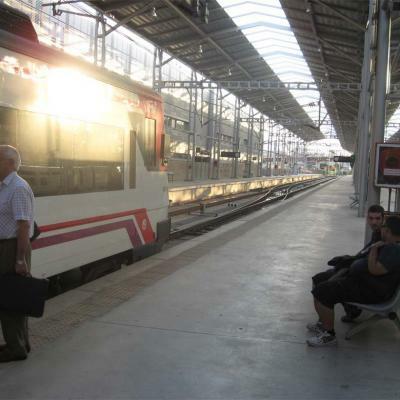 Picture of Malaga train Station Maria Zambrano from where you can also take the commuter train and the subway system. 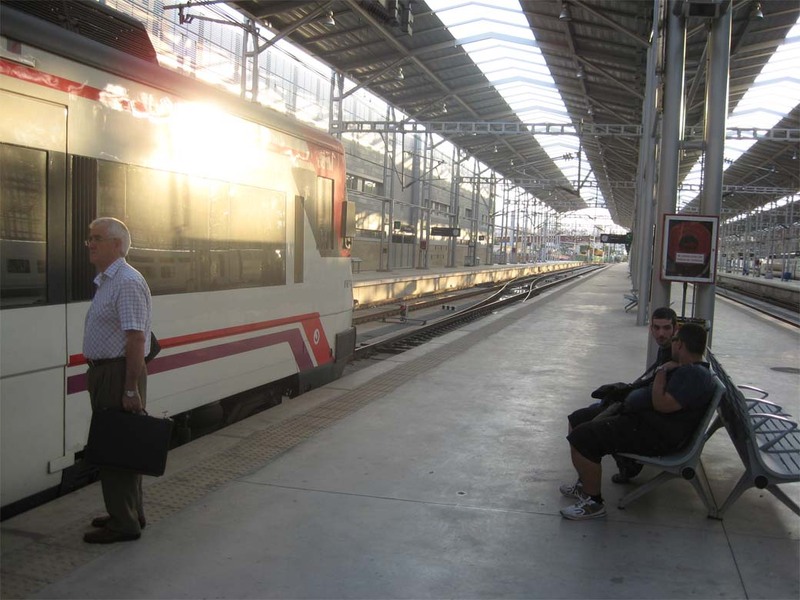 Picture of the entrance to Vialia shopping centre and Maria Zambrano train station from where you can take long, medium and short distance trains. 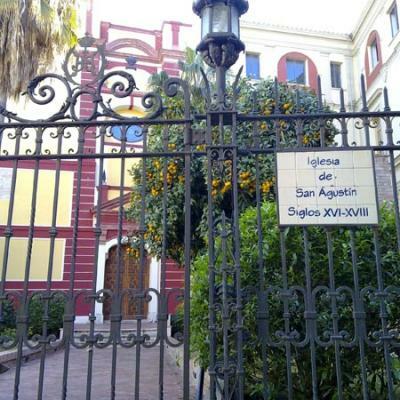 Photo of Picasso Museum in Malaga city centre, beautiful area of the city to stroll, next is the house where the artist was born. 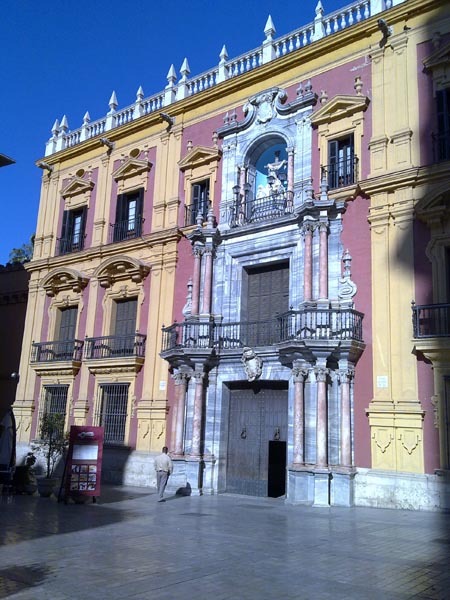 Picture of the facade of Obispado de Malaga in city centre, there are many ancient buildings you can take photos from. 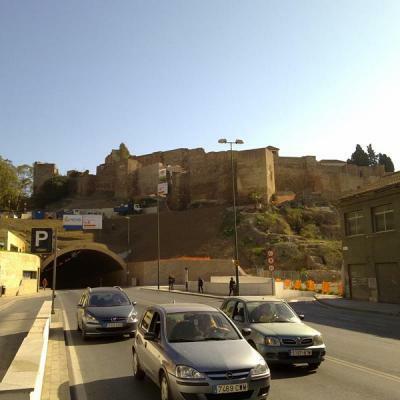 Beautiful photo of Malaga port, Alameda and bullring from Gibralfaro.